Damn I love that face! But what does a green bunny with chocolate eggs have to do with a guy dying and coming back to life 2000 years ago? 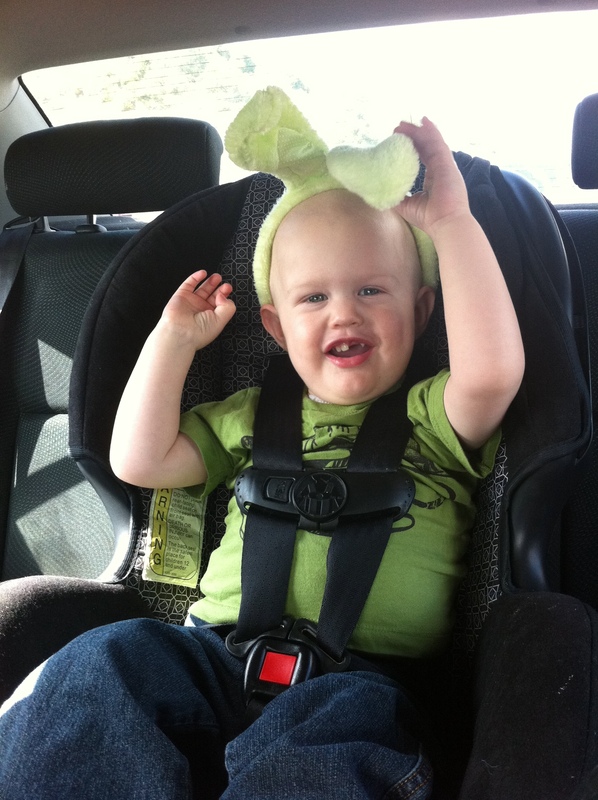 The cutest Easter Bunny EVER!!!! Getting so Big!!! Hop Hop Hop Mister Gage!